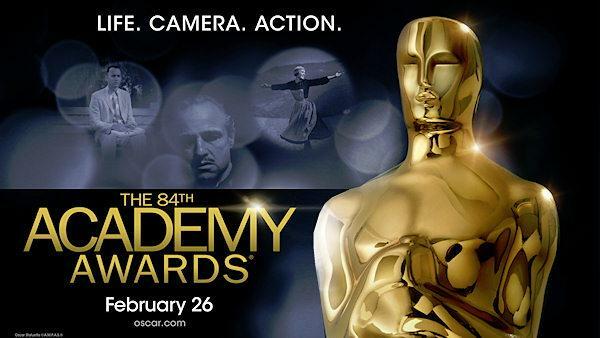 2012 Oscar Winners: The Artist topped the Oscar Winners list of the 84th Annual Academy Awards for the year 2012. “The Artist,” won five Academy Awards, including best picture. The film also took home Oscars for best directing for Michel Hazanavicius, the lead actor award for Jean Dujardin and trophies for costume design and score. Meryl Streep, 62, won the Best Actress Oscar for portraying Margaret Thatcher in “The Iron Lady.” “Oh, come on,” Streep said of the standing ovation she received. “When they called my name, I had this feeling I could hear half of America say, ‘Oh, no, not her again,’ ” Streep said. “But whatever.” May expected that this award may go to Viola Davis from “The Help.” But “The Help” won an Oscar in the name of Octavia Spencer as the best supporting actress. 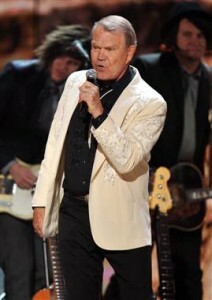 Glen Campbell a five-time Grammy Award winner received his life time achievement award in Grammys 2012. The current country stars The Band Perry and Blake Shelton honored her by singing “Gentle On My Mind” and “Southern Nights” respectively. Country music veteran Glen Campbell then gave a rousing performance of “Rhinestone Cowboy”. He had the celebrity-studded crowd singing along, including former Beatle Paul McCartney and guitarist Joe Walsh, who was seen dancing in the aisle with his wife, Marjorie. Whitney Houston joins the other popular singers and performers who died an early death after struggles with alcohol or drugs and the list included Amy Winehouse, Michael Jackson, Elvis Presley, Jim Morrison, Jimi Hendrix, Janis Joplin, Brian Jones. She released seven albums and three film soundtracks and she is a winner of six Grammys. Houston sold over 200 million albums and singles worldwide. She earned 30 Billboard Awards, 22 American Music Awards and two Emmy Awards. 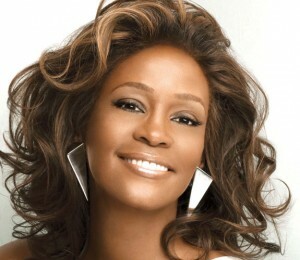 The superstar singer and actress Whitney Houston’s publicist, Kristin Foster, broke the news of Houston’s passing to the Associate Press. She was found and pronounced dead at the Beverly Hilton on Saturday afternoon. No cause of death has been revealed. In recent years, she struggled with drug abuse.